Xiaomi has had a special media event, held in India, where the Chinese company has announced its new Redmi Note 3 smartphone that is manufactured in India as part of the “Make in India” initiative. Not suprisingly the device will be sold on the Indian market but it may arrive on other markets as well. The new Indian Redmi Note 3 smartphone is almost an exact copy of the recently updated Redmi Note 3 but it comes with several improvements that include a metal chassis and a fingerprint scanner. 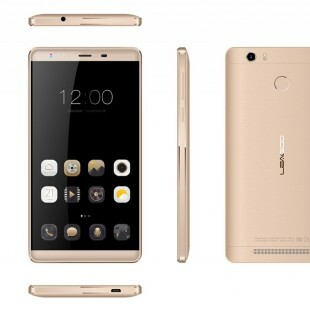 The smartphone has support for two SIM cards and sports a 5.5-inch IPS display at Full HD resolution (1920 x 1080 pixels), a six-core 64-bit Snapdragon 650 processor with Adreno 510 GPU (four ARM Cortex-A53 cores at 1.2 GHz and two ARM Cortex-A57 cores at 1.8 GHz), a 16 MP rear camera with PDAF, dual-tone LED flash, an f/2.0 aperture and 1080p video recording, a 5 MP front camera with an f/2.0 aperture and 1080p video recording, support for LTE, 802.11ac Wi-Fi, Bluetooth 4.0 and GPS, and a 4000 mAh battery with fast charging. 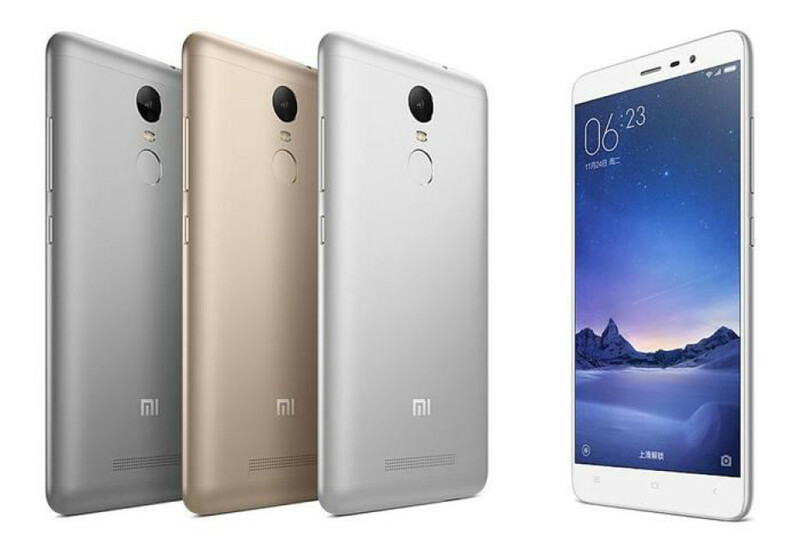 The new Indian Redmi Note 3 handset will be available in two versions – with 2 GB of RAM and 16 GB of internal memory and with 3 GB of RAM and 32 GB of internal memory. Sales in India will commence on March 9. The device will sell for INR 9 999 (about USD 150) for the 16 GB model and INR 11 999 (around USD 180) for the 32 GB model.